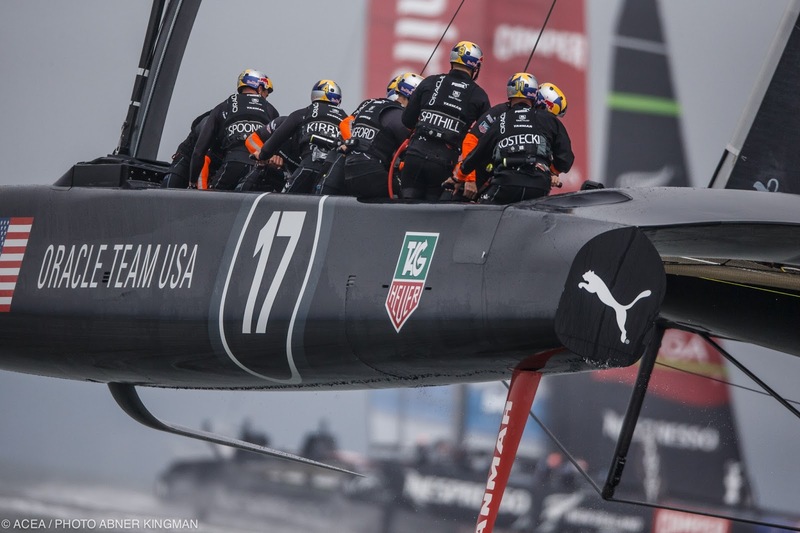 The Protocol for the 35th America’s Cup was released today. This is what defines the rules, format and commercial regulations. Entries open on the 9th of June and close August 8th, 2014, which gives prospective teams just two months to submit their entry. The Class Rule for the new AC62 yacht, which has already been shared with teams in draft format, will be issued in the coming days, prior to the entry period opening. 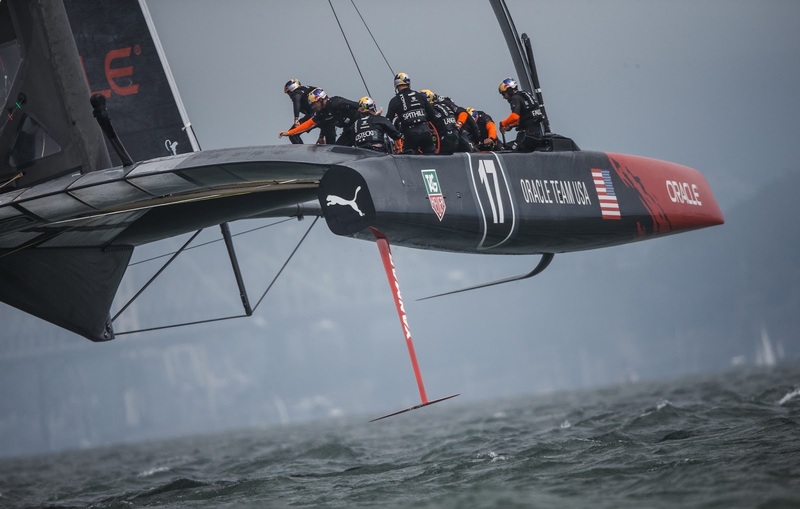 The Protocol was negotiated between defending champion ORACLE TEAM USA and its Golden Gate Yacht Club and Team Australia’s Hamilton Island Yacht Club, the Challenger of Record. 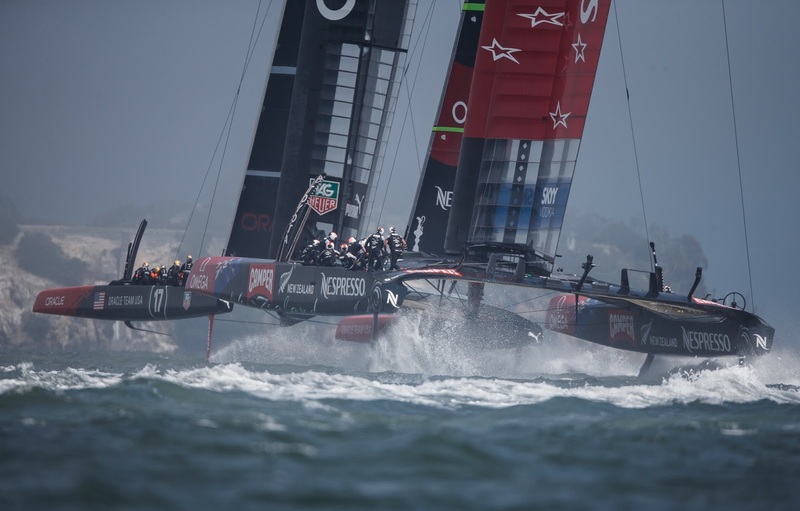 The 35th America’s Cup builds on the successful elements of the last America’s Cup – fast, exciting racing in foiling multihulls that is challenging for the best sailors in the world and appealing to spectators. “We are convinced the 35th America’s Cup will surpass previous events in almost every way: more challengers, amazing new boats and a competition structure that will engage and enthrall people over a three year period,” said Mat Belcher, the skipper of Team Australia, the Challenger of Record. For his part, Spithill is aware that a stronger group of challengers will make it that much more difficult for his team to hold on to the Cup.